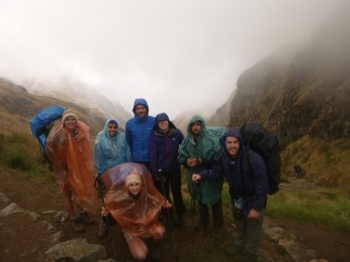 The inca trail was definitely one of the best experiences I've had and much more than I expected. I went into the experience very nervous and worried i i would not like this experience. 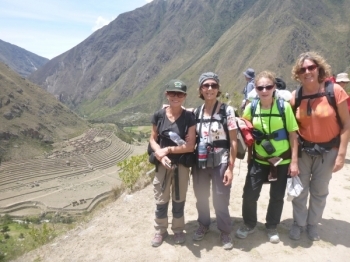 But as soon as It had begun i knew i had made the right decision in doing the Inca Trail. 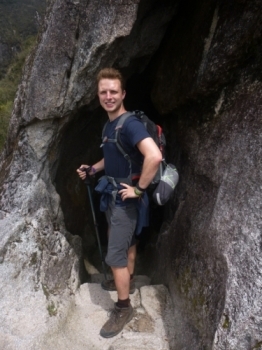 First I was a little bit concerned about the trip and yes the trail is really hard. If you are not in a good (normal) condition think twice about it. 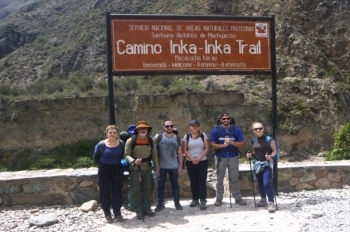 The briefing the day before the Inca Trail was very good . We had good information about sleeping bags . 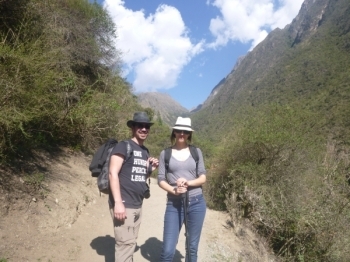 We had so good idea about the Inca Trail . Where to begin? 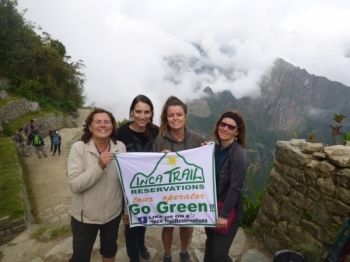 I wasn't entirely sure what to expect when it came to doing the Inca Trail but without a doubt Inca Trail Reservations exceeded any expectation I ever could have had. 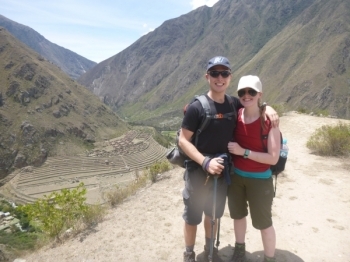 An absolutely incredible trek from start to finish!. 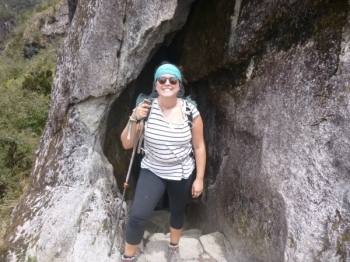 Having never done a long distance hike before I had no idea what to expect, but Victor, Marco and Sergio made everything enjoyable and fun. 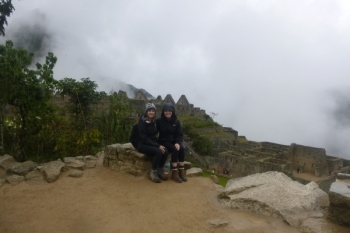 The Machu Picchu inka trail was something I've always wanted to complete since I was young. 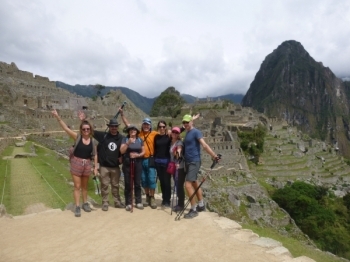 The inca trail has always been a trek I've wanted to do and inca trail reservations couldn't have done anything more to make it the best possible experience for me and everyone else within the group!. It was incredible. So many beautiful places to see, the landscape is breath taking and the history is so interesting. Wonderful experience. 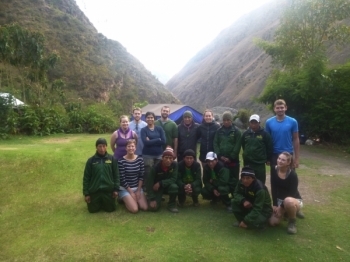 We learnt a lot about Andes, nature, history of Inca's. Cesar did all the best for the group. 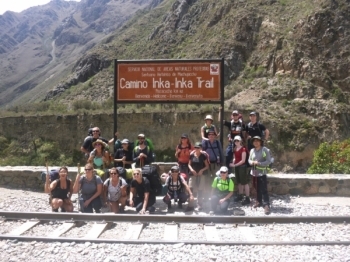 The inca Trail was very hard but worth It! Beautiful and great variety of nature that you see on the way! 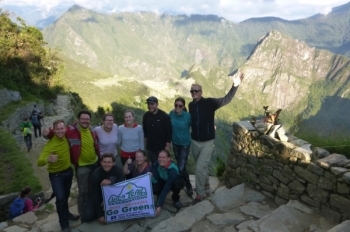 A great adventure through great nature with a nice team. The food was really awesome and the guide was very nice. 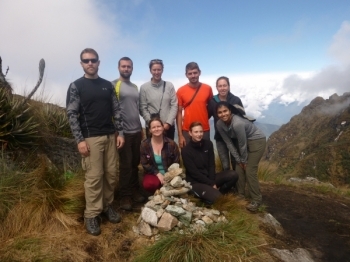 Everything we did on the trek was discusses first . We were provided with detailed information on any thing we encountered . 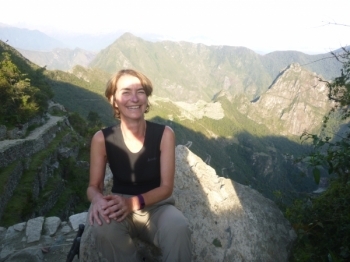 The briefing was very friendly and knowledgable through out , the entire trek . He made every one feel welcome and catered to each of our needs . The guide Henry was very helpful and supportive, he let the people who were experienced hikers set their own pace and encouraged the not so experienced hikers.